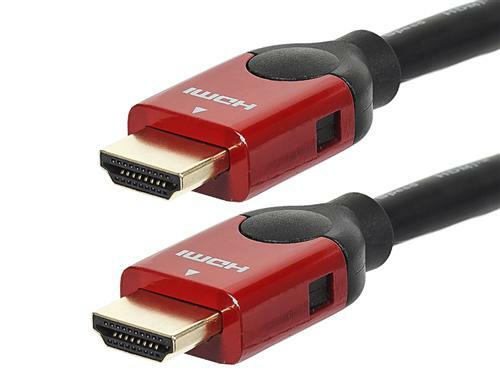 NICE AND EASY: Do you need a special HDMI cable for 4K? Most of the time, not. First, let’s clear the air. Despite what some companies would have you believe, there is no standard for a 4K-capable HDMI cable. Most HDMI cables will work with 4K, no matter what. If you’re looking for a cable that gives you a bit more peace of mind, make sure that the cable is labeled “High Speed” and has a speed rating of 10Gbps/sec or higher. This will ensure that it is built for the high transfer rates demanded by 4K, which carries a huge amount of data from point to point. Don’t waste your time with cables that are “specially designed for 4K,” as they are usually just a waste of money. However, you should also avoid any cable using a translation technology like Redmere and any devices designed to put HDMI over Ethernet, unless such cables and devices are specifically designed to carry 4K content. Is a small 4K TV a waste of money? NICE AND EASY: Do you need a DIRECTV HR54 Genie to use the C61K 4K client? How can you find 4K programs on DIRECTV?